Many conventional loans require buyers to make make a down payment of 20% toward the purchase price of the property. That may be unrealistic for many people – especially a first-time homebuyer! Fortunately, there are many great options for buyers who don’t have those funds available. 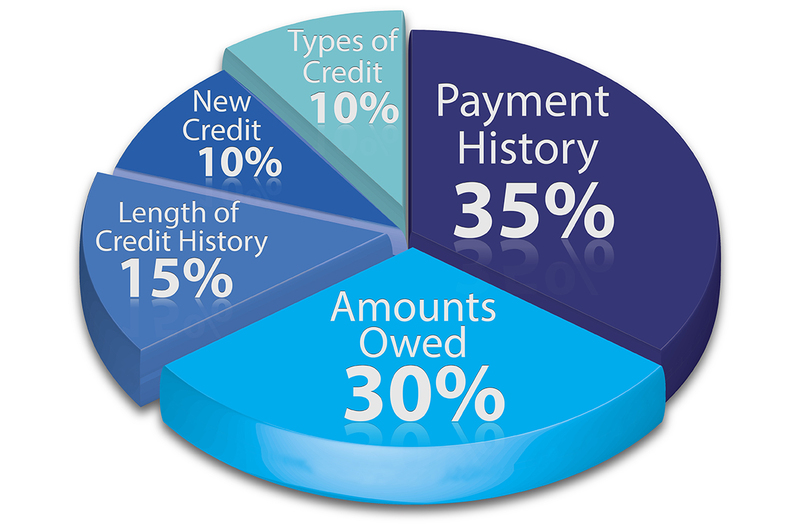 FHA loans, VA loans, USDA loans and conventional loans that reward great credit scores are all worth exploring. Regardless of what loan you end up with, start saving today for your down payment and closing costs. 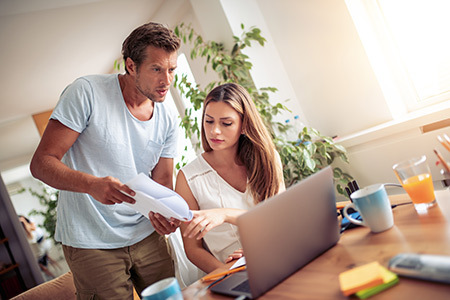 Once you have a handle on your credit score and down payment savings, contact an agent who will guide you through the process of buying a property. Working with a buyer’s agent at Roche Realty Group will give you peace of mind, knowing an experienced professional is in your corner to protect your best interests assist you through the complexities of purchasing real estate. To reach an agent today, call (603) 279-7046 (Meredith office) / (603) 528-0088 (Laconia office) or visit the Agents page on this website. Your real estate agent will be able to give you a list of lenders that you can choose from to get pre-approved for your mortgage. This will help you determine your budget when shopping for homes. 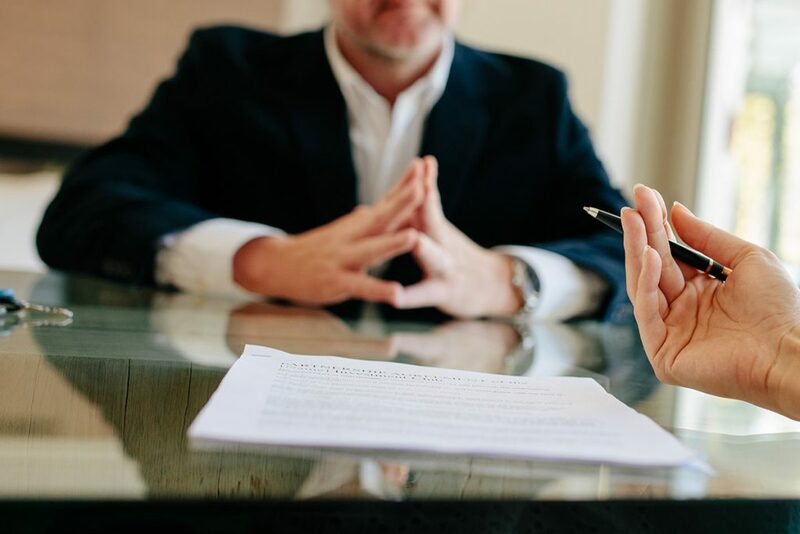 Furthermore, an offer from a buyer with a letter of pre-approval will be more attractive to a seller if multiple similar offers are on the table. Start by creating a list of what you want vs. what you need in your new home or property. Your agent will be able to use this list to help you find properties to tour that fit within your budget. www.rocherealty.com makes it fast and easy to find homes in New Hampshire with many search options and a long list of features to select from. You can start with a bird’s eye view, then zero in on various neighborhoods with our map search. Create a highly customized gallery search, or start with a simple search by town. 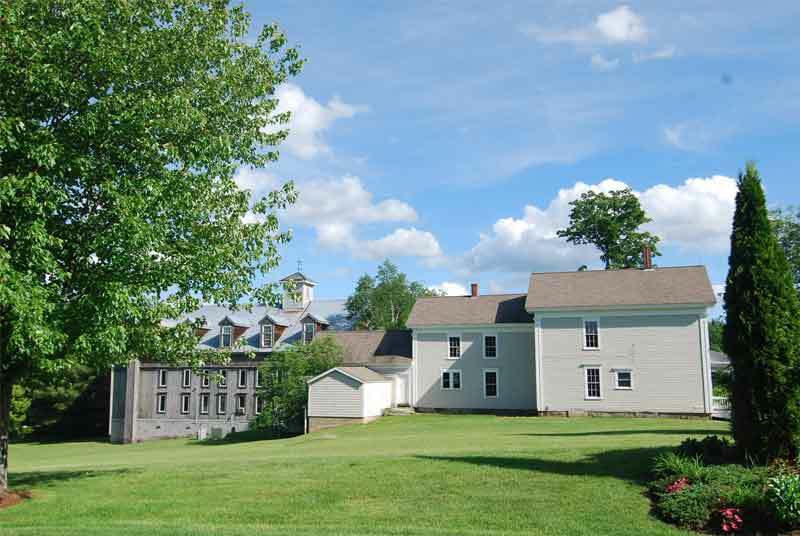 Be sure to check out the many excellent communities NH’s Lakes Region has to offer under the “Explore NH” section of our website. If you’re looking for a property on the lake, start your search with our NH Lakes page. Sign up for free to save your custom searches, and you can register to receive e-mail alerts with properties that match your search criteria. Save as many different custom searches as you wish, and opt out of e-mail alerts at any time. Your buyer’s agent will be invaluable in helping you through this process. 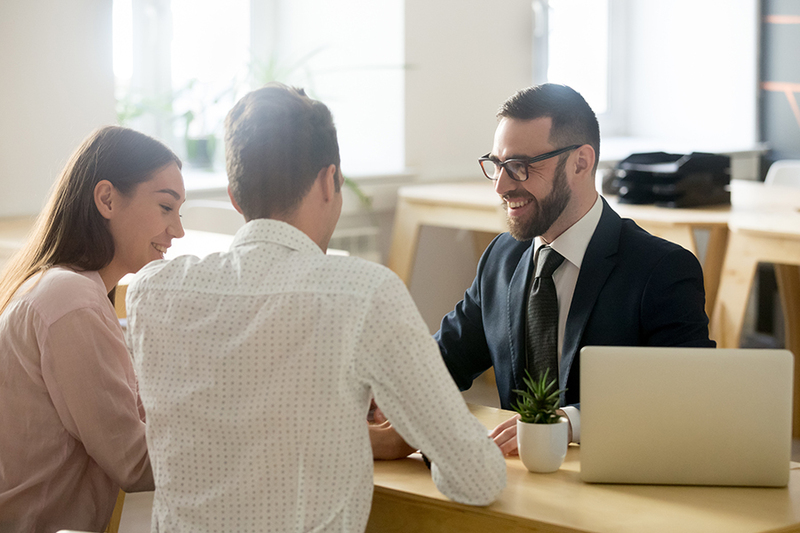 They will help you determine the best price to offer for the home, and make sure all your t’s are crossed on the purchase and sales agreement so that you have a solid contract to work with. Your agent will advise you as to contingencies you may want to place on your offer, depending on your financial situation and the condition of the property. In a competitive market, you may not be the only one bidding and you will want your offer to stand out. This is one reason why having your pre-approval letter in place is a smart move! Once a purchase and sales agreement is accepted and signed by all parties, the effective date is logged on the contract and the clock officially starts ticking. Any inspections, due diligence tasks, financing and any other obligations agreed upon in the contract must be fulfilled according to deadlines pertaining to the effective date. Your agent will help keep you on track so you won’t miss deadlines which could nullify your contract. It is important to research availability of property / casualty insurance as well an any required flood insurance on the property you will be purchasing shortly after making an offer. It is also important that you read and fully understand any and all documents related to the property you are purchasing, including (but not limited to) the DEED, restrictive covenants, condominium / association documents, and park rules / regulations (if applicable). Once your offer is accepted, you will want to hire a home inspector to ensure there are not any hidden issues with the house. Your real estate agent at Roche Realty Group can recommend several great home inspectors in the Lakes Region for you to choose from. 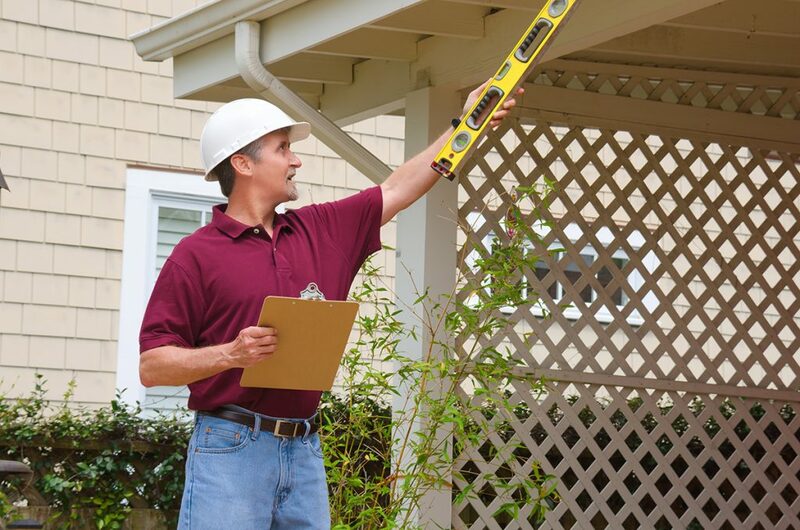 A wise buyer will make an offer contingent on a successful home inspection. 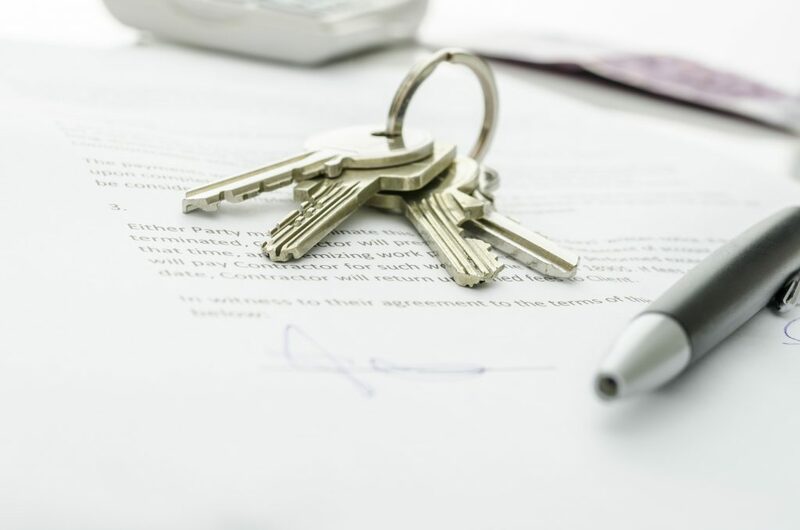 If something were to be found during the home inspection, the amount of the original offer may need to be renegotiated with an addendum to the purchase and sales agreement, signed by all parties. Your agent will guide you through this negotiation process if necessary. Your mortgage lender will arrange for a home appraisal to ensure that the property is worth the price that you have agreed to pay for it. Your lender will choose the appraiser, who will contact the seller’s agent to set this up. 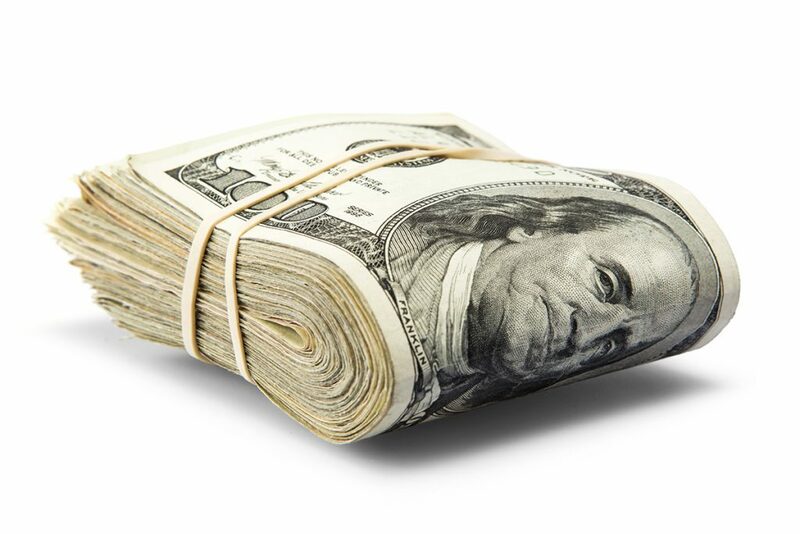 It is important to note that the bank will only issue a loan for the appraised value. 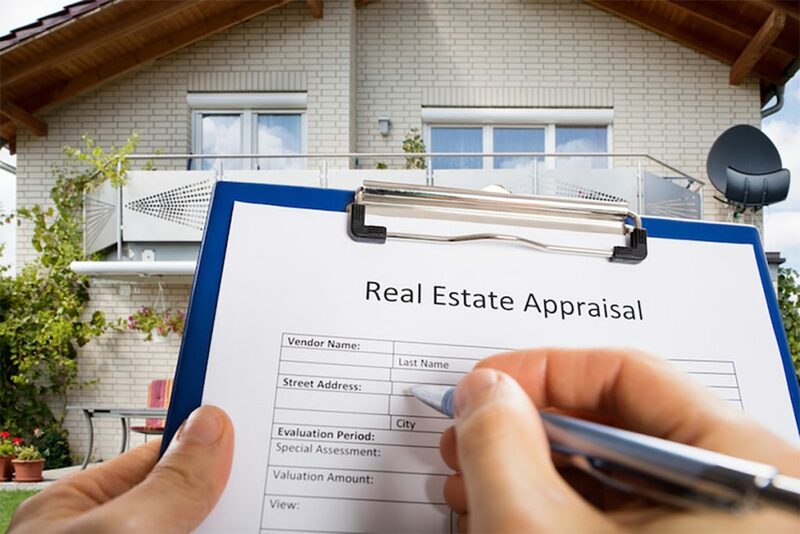 A home appraisal that is significantly lower than your offer is an unfortunate and often stressful situation that can cause real problems before the closing table. If the seller is not willing to reduce the selling price or meet you in the middle with another form of concession to the contract, you will either have to come up with the difference or walk away and start your search again. Most buyers elect to purchase title insurance on the property. 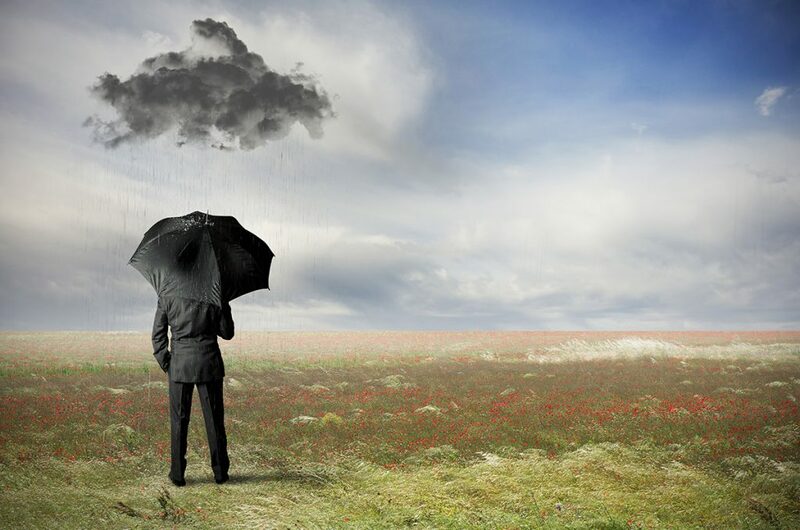 Title insurance protects the insured from a financial loss related to the ownership of a property. An as-yet-undiscovered issue could potentially cloud the ownership of the property years after you buy your home. This is not common, but when it happens it can be devastating to someone without title insurance. Purchasing title insurance is a smart move that will protect your financial investment. Ask your real estate agent for a recommendation on a good title company to work with. Your title company representative will preform a title search on the property you are buying. They will also be the one to prepare closing documents, and will be in charge of leading the closing. 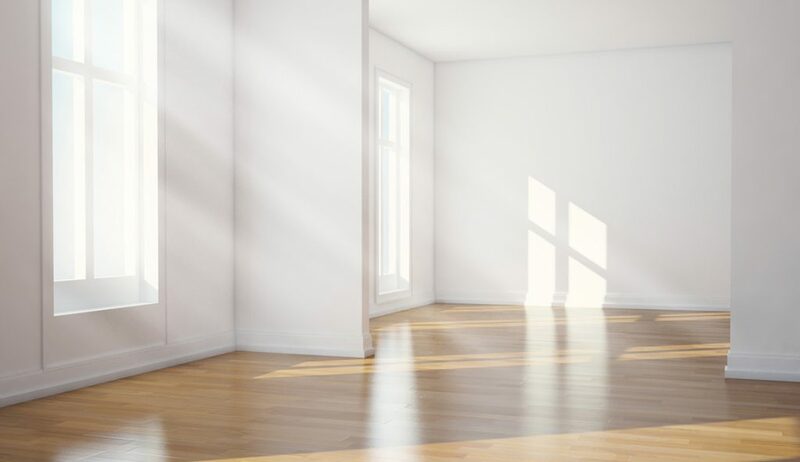 Hours before the closing, you may wish to reserve the opportunity for a final tour through the property you will be buying. While most final walk-throughs go smoothly without any issue, any major cosmetic or other problems with the home that may have been overlooked could surface at this time. Nobody likes surprises that cost money to fix. Better to find out about a hole in the wall behind a picture frame before you close on your purchase! Talk to your agent about a specifying a final walk-through in your purchase and sales agreement. Before your final walk-through, be sure to notify all utility companies that ownership of your property is transferring. “Transferring” is the actual key word to use in this case, particularly when talking to an electric company. If a customer instead asks a company to “disconnect” a service, there will be a re-connection fee placed on the new owner of the property. This extra charge can easily be avoided by all parties with the correct terminology. Once your loan is approved, your lender will schedule a closing date and will require an insurance binder to be sent to them. Closing day is the date you sign all your paperwork to complete the purchase and get the keys to your new home. Any party whose name is on the purchase and sales agreement or mortgage loan will need to bring their government-issued photo ID (a driver’s license is fine). Finally, at the time of closing any fuel in the storage tank, association dues, rental income or other related items will be prorated. Bring a good pen to your closing; unless it’s a cash offer, there will be a lot of paperwork to sign! *Note: Although cash purchases do not require insurance (as there is no lender involved), Roche Realty Group strongly recommends that you speak to your insurance agent prior to closing and make sure that your policy is in effect for the property you are purchasing as of the day of closing. Nowadays, it is absolutely crucial that you purchase insurance on your property to protect yourself and your investment. Congratulations! You are an official homeowner! We certainly don’t want to spoil the fun, but we do advise that you change all locks and / or codes on the property you purchased as soon as possible (you never know who has old keys or combinations). The next step is to notify the post office of your move and update any service providers including doctors offices, banks, credit card companies, etc. with your new address. As NH winter temperatures can hit very low numbers, you might want to consider setting up auto-delivery of fuel with your new heating company. 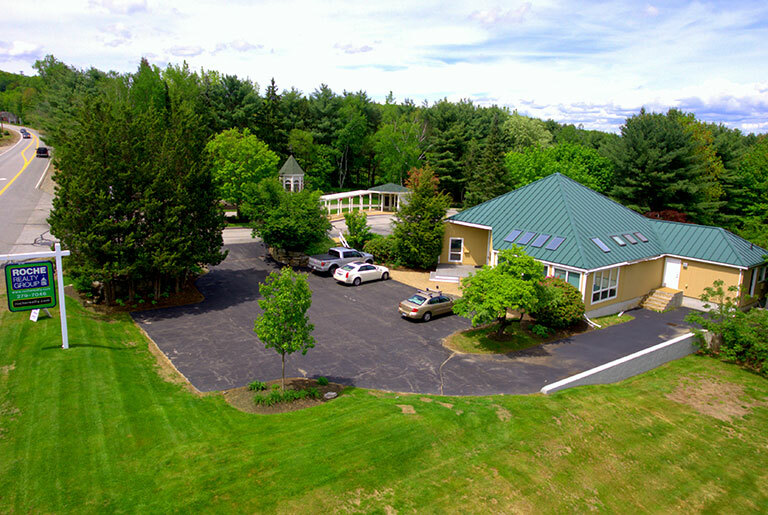 If you are new to the area, don’t hesitate to reach out to us at Roche Realty Group for recommendations on service providers, great restaurants or other area attractions in the Lakes Region. But for now, pop the champagne cork or pour yourself a mocktail, sit back and enjoy this exciting milestone! Why work with a Buyer’s Agent at Roche Realty Group? At Roche Realty Group our agents are are all very knowledgeable about inventory and current trends in the Lakes Region real estate market and can help you make educated decisions when purchasing property. When it comes to purchasing real estate, it really does pay to have someone in your corner! Real estate transactions can become complicated. A buyer's agent will assist you through the many steps in purchasing property. 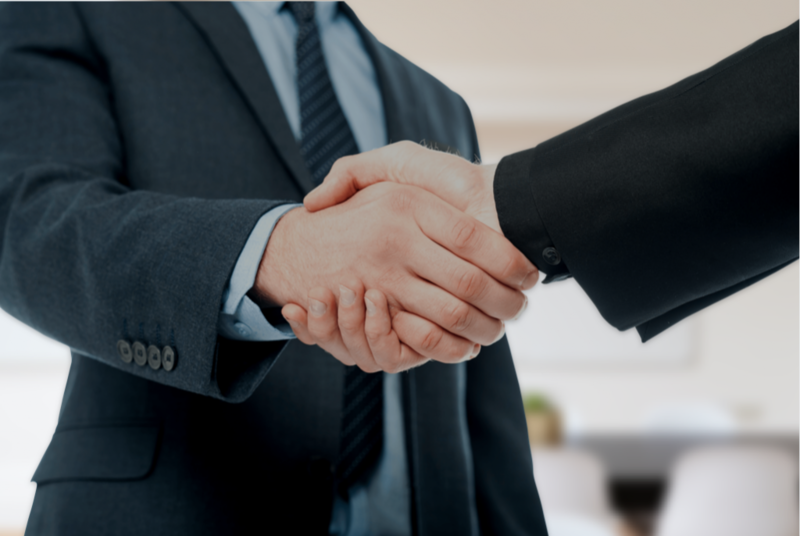 They will expertly negotiate in your favor to satisfy all parties as a transaction moves to close. Roche Realty Group's professional Realtors® adhere to a strict ethical code of conduct and will honor their fiduciary duties to their clients. When you work with a buyers' agent, you gain a trusted advisor who will represent you with integrity through the entire process. Reach out to a Buyer’s Agent today!